Eleven James, Inc., a NYC-based platform that optimizes access, variety and value in luxury consumption, completed up to $30m debt and equity funding. Of the $30m in committed capital, $20m is in the form of a credit facility from Great American Capital Partners, a wholly owned subsidiary of B. Riley Financial, Inc. (NASDAQ: RILY), which provides asset-based debt opportunities for middle market companies. 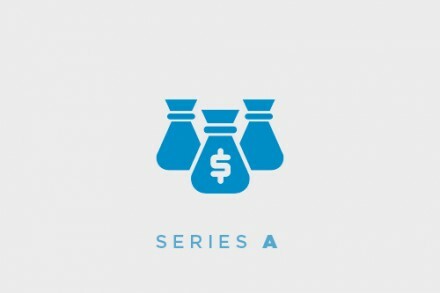 The remaining $10m is in the form of a Series A-1 equity financing led by existing investors and management, for which the company has completed the initial closing of approximately $9m. The company, which has raised over $40m to date, intends to use the funds to expand its luxury timepiece collection, enhance its personalized member experience, as well as scale technology and infrastructure. Founded in 2013 by Randy Brandoff, CEO, and Olivier Reza, Chairman, Eleven James provides an experience platform that provides dynamic access to a collection of luxury timepieces, a myriad of personalized benefits and services, as well as exclusive events and experiences.